Can onion juice really cure hair loss in men and women? Treating hair loss can be extremely expensive these days, especially if you are going through a surgical procedure or taking medically approved drugs. Identifying the cause of baldness is usually the easy bit, but treating it effectively is the hardest part. 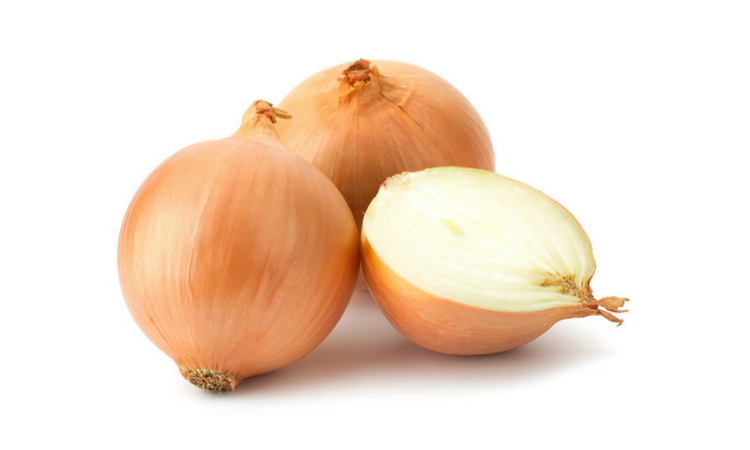 The 'Onion Juice Theory' is one of the oldest and the most effective home remedies for hair growth. Onion juice is rich in sulfur that boosts collagen production in the skin tissues and helps in the regrowth of hair. Hair loss sufferers have been using this technique for years, and to great effect, too. This application is only needed once a week, making it a cheap and convenient way to naturally treat thinning hair. Coconut Oil can be an effective application to use for faster hair growth. Many people, women in particular, use coconut oil as a natural way to help their hair grow longer, thicker, and faster. The vitamins and essential fatty acids naturally found in coconut oil nourish the scalp and help to remove sebum build-up from hair follicles. This stuff won't cure baldness, but it's a great addition to a hair care plan. Aloe Vera applied topically will help combat two scalp conditions that are often experienced by hair loss sufferers. Both of these conditions can clog the pores and irritate hair follicles, which slow down hair growth or cause hairs to grow back weaker. You can purchase Aloe Vera for under £10 at your local pharmacy or from most beauty retailers. You'll have a choice of oil, lotion, or cream form, whatever is your preference. Omega 3 fish oils benefits the hair by not only preventing hair loss and breakage, but also encourages healthy, strong hair growth. The fatty acids in omega 3 reduce inflammation and nourish hair follicles, encouraging hair growth and overall hair health. Ok, so you may have to fork out a few quid for a bottle of these soft gels, but it certainly won't cost you anything near what some of the treatments on the market would. Folic acid, also known as vitamin B9, can help improve hair growth in men and women who are prone to shedding. 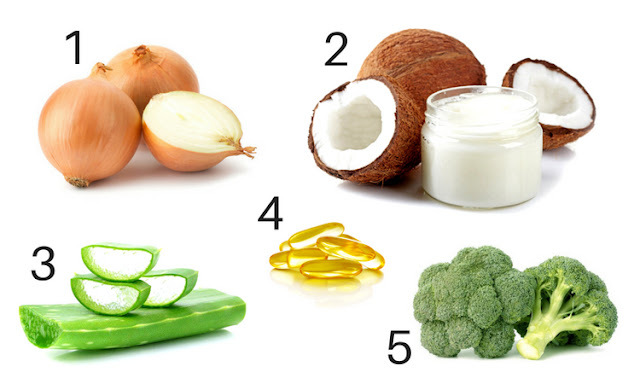 Folic acid, often found in green vegetables such as broccoli and green beans, plays an important role in the formation and function of red blood cells in the body. These cells are responsible for transporting various nutrients, enzymes, and hormones to the scalp and hair. If you're not a big fan of green vegetables, then you can take folic acid in supplement form. Why is the link to order HR23 not activated?